An excellent pick-up and carry crane around is the 25t Franna. With its flexibility and levels of service, the Franna Crane sets very high standards regardless it is on a construction site, during a shut-down or in an industrial setting. Tiger Crane is located in Reservoir, but services areas all over of Melbourne and regional Victoria.Our number one priority is safety, finding the right crane to suit the job and we come with a smile. 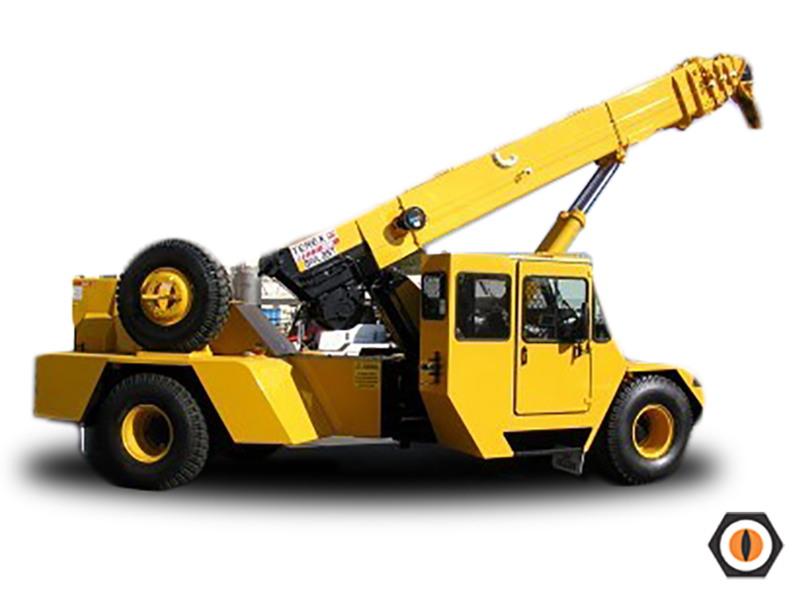 Tiger Crane is committed to providing and sourcing the best product and service for all your crane hire needs. Established in 2010, Tiger Crane has quickly grown its business and reputation – our quality and commitment speaks for itself. What a great company. Extremely friendly, helpful and professional. © Copyright 2005-2019 Tiger Cranes.